Whether you’re looking for something modern, chic or contemporary, KB Kitchens offers a wide selection of vanity options that will bring new life to your master bath or powder room. Whether it’s kitchen cabinets or bathroom cabinets, laundry room, garage or home office, KB Kitchen & Bath can help with everything from plate racks and kitchen islands to bookcases and vanities. 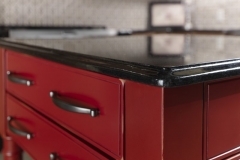 Your kitchen countertops get more wear and tear than any other feature in your kitchen. 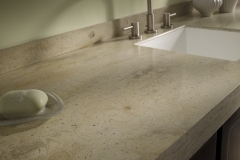 We offer timeless countertop options in a broad range of colors and styles, including granite, quartz, laminate and more. 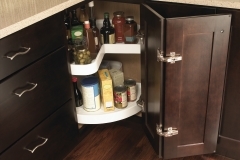 The storage benefits offered with custom cabinetry are no longer relegated to just the kitchen and bath areas. Cabinets can bring order and style to bedrooms, craft rooms, home offices and garages, too!